Wiramihardja, S.D., M.I. Arifyanto, Y. Sugianto, dan C. Kunjaya 2010. Astrometric study of Lo 1339. AIP Conference Proceedings 1283, 327-330. 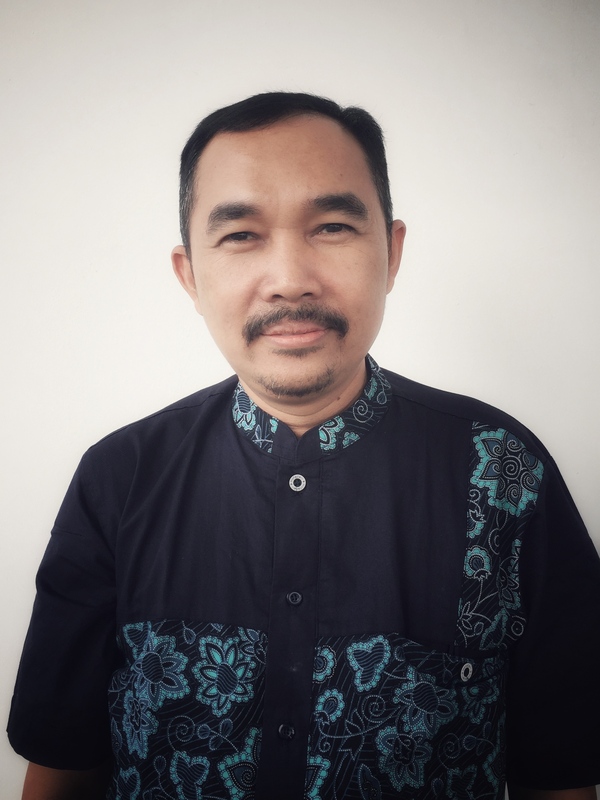 Wiramihardja, S.D., M.I. Arifyanto, dan Y. Sugianto 2009. Revisiting the open cluster Lo 807. Astrophysics and Space Science 319, 125-129. Sugianto, Y. dan Triyanta 2006. Graviton Propagator in The Fock-Schwinger Gauge. Dalam The 9th Asian-Pacific Regional IAU Meeting, (W. Sutantyo, P.W. Premadi, P. Mahasena, T. Hidayat, S. Mineshige, eds)., Institut Teknologi Bandung Press, pp. 259.